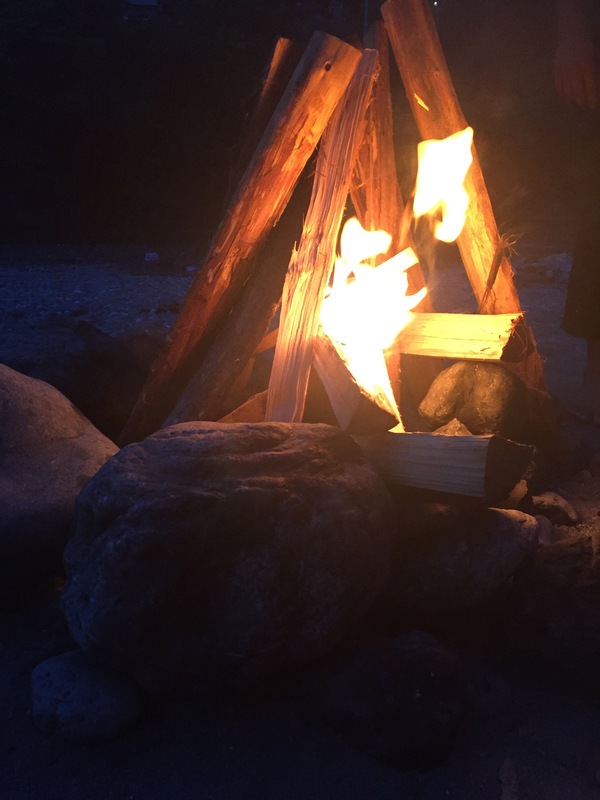 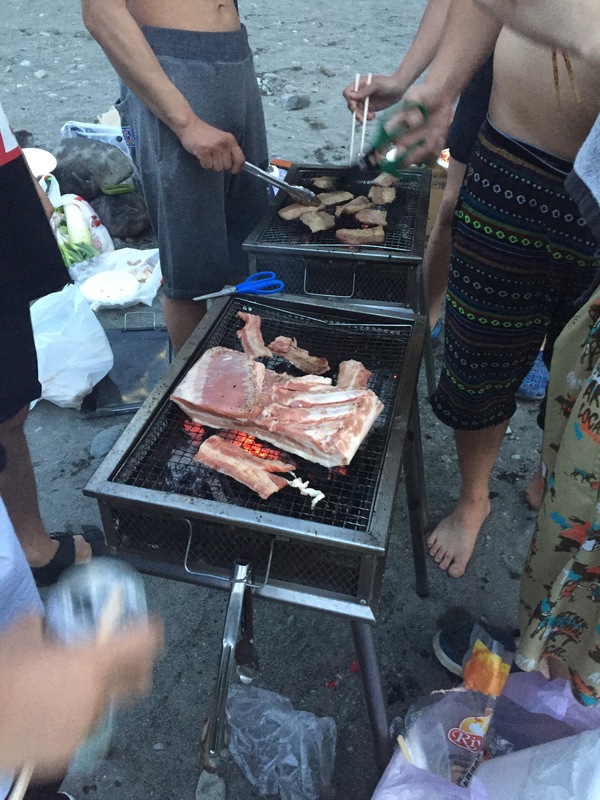 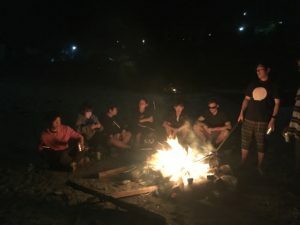 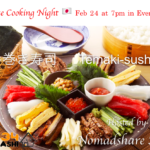 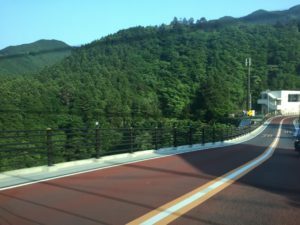 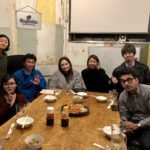 Home › Residential events › Musashi Residents goes camping! 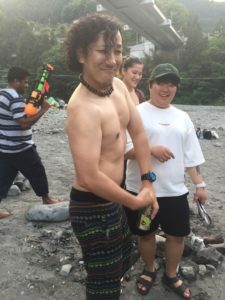 Musashi Residents surely knows FUN and this time, we went camping! Packed with our swim swear, water guns, lots of barbecue meat and beer, we headed to Kawai River Camp to cool off from Tokyo Metropolis. 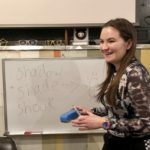 Here are some photos of our adventure time! 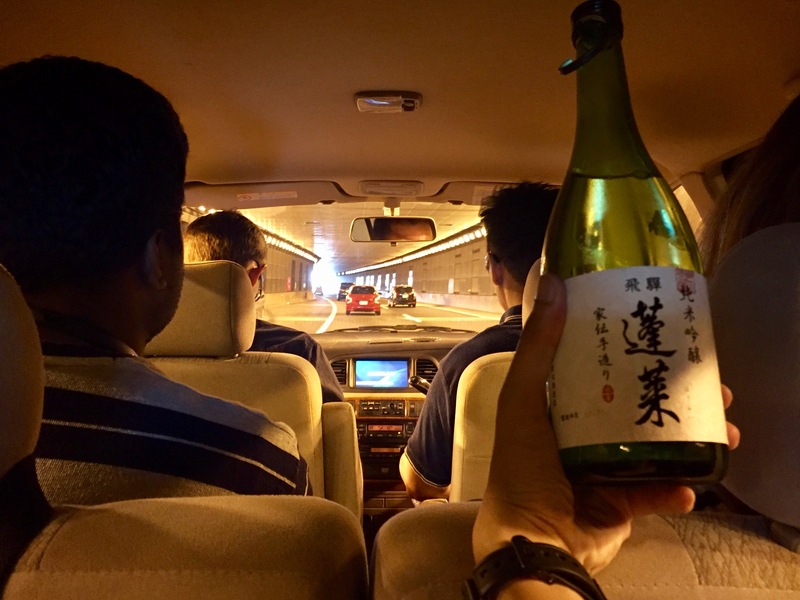 ‹ When in Musashi, Residential Party, Hanami by Sumida River!